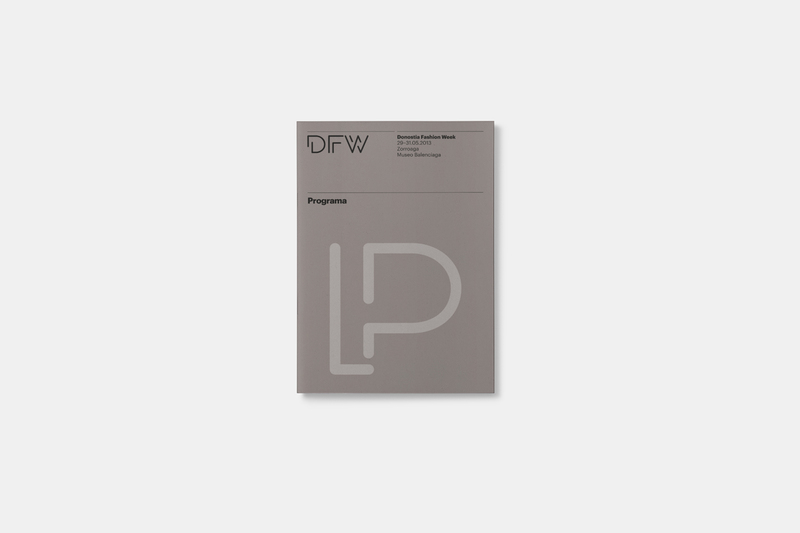 DFW began its journey in 2013 as a meeting point for fashion professionals and with the aim of boosting the fashion sector as a generator of wealth and employment in the city. 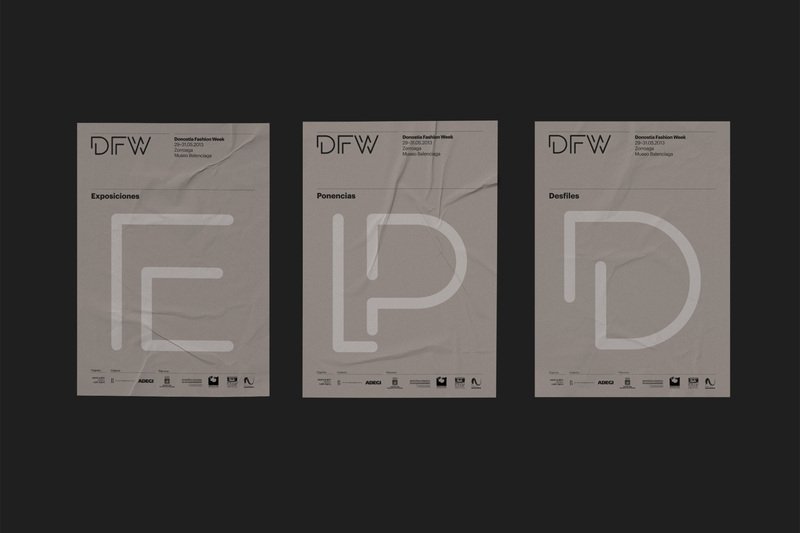 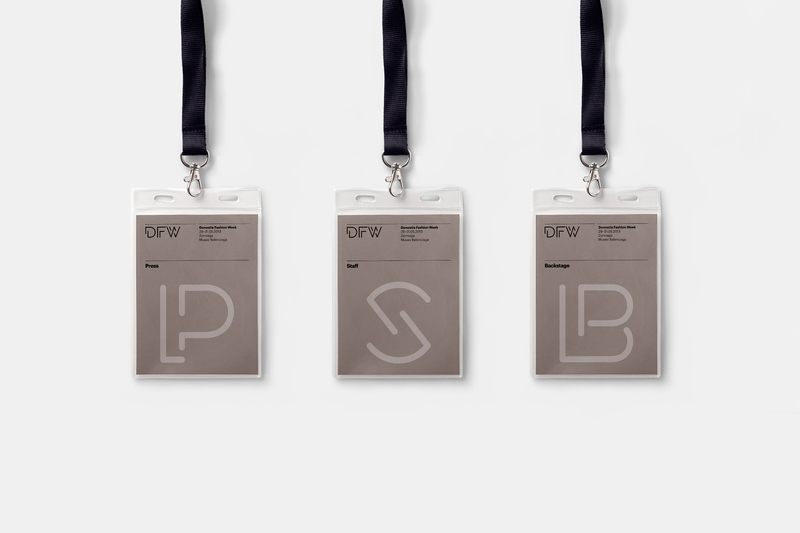 For an audience that has at the film and jazz festivals the two most iconic proposals of the city, the DFW identity for this first appointment should be visually striking and distinctive but without losing the elegance. 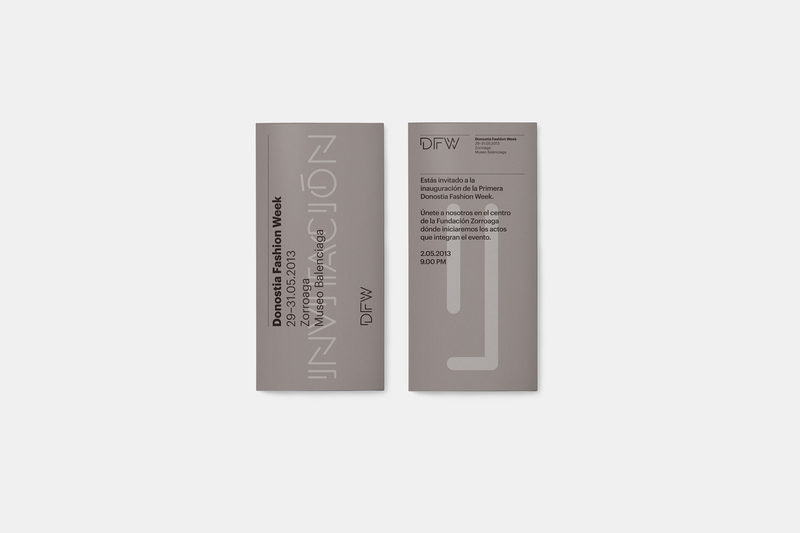 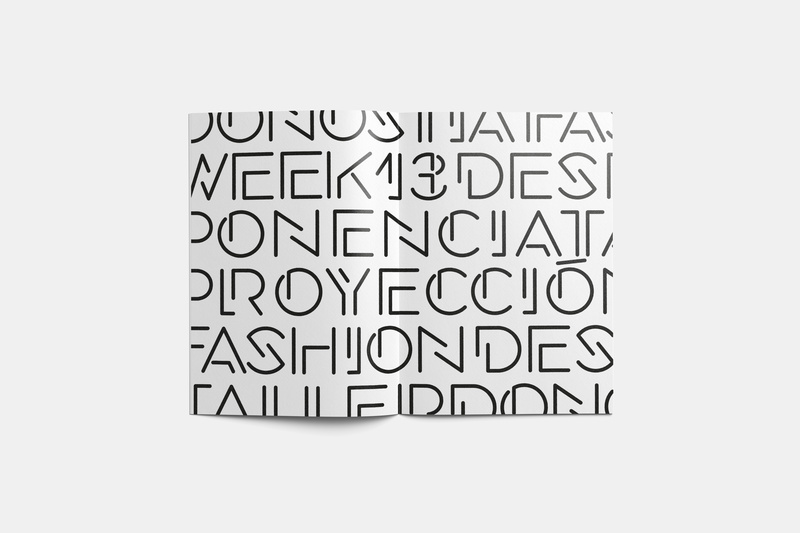 The solution consisted in base their identity in a bespoke typography with a suggestive and even provocative nature. 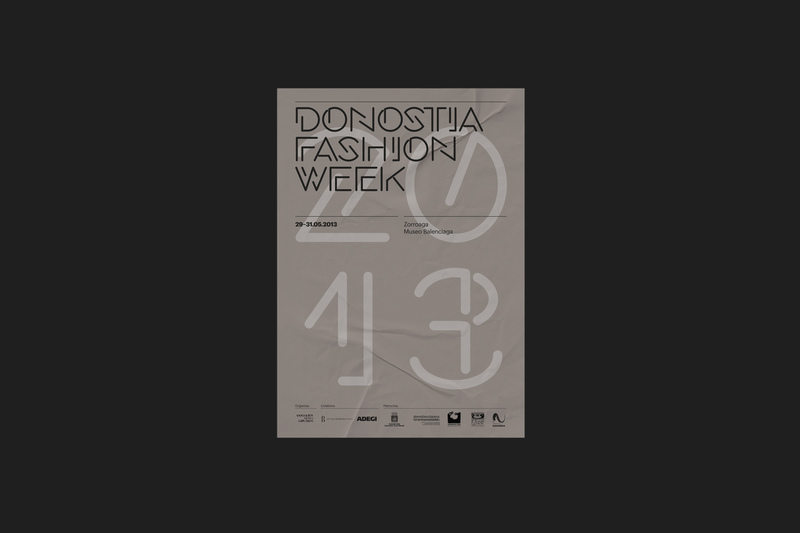 To do that we used a combination of shapes reminiscent of neon tubes over an art-deco style typographic design. 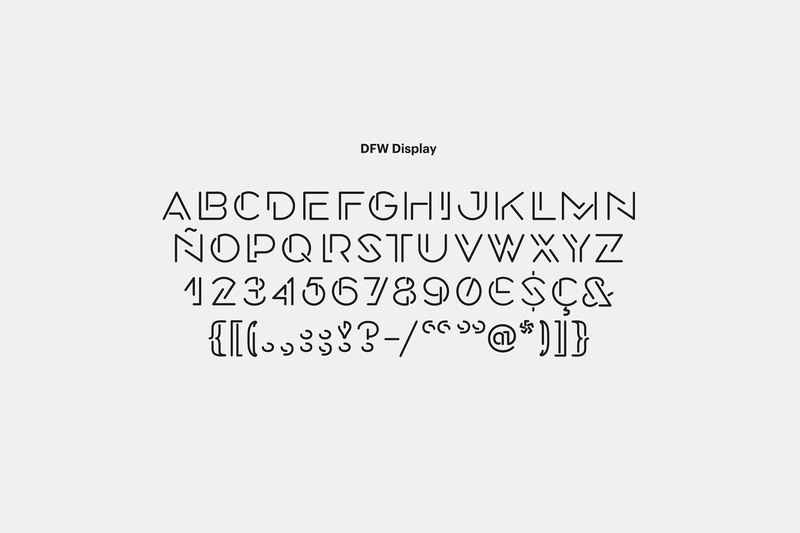 It is used as the project axis and is combined with a sans-serif typeface. 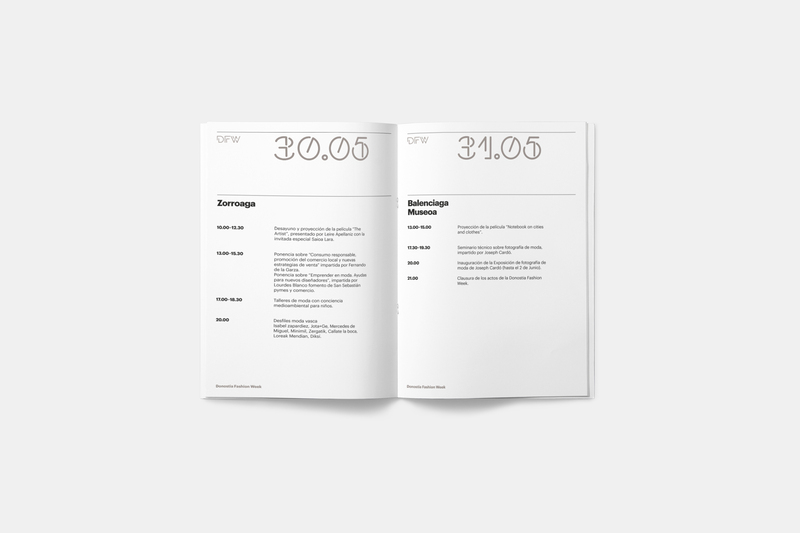 In order to counteract its particularity we decided to use a range of colors that would give it a more sober and elegant style.